Reflection is an essential part of growth. The holiday season always provides me with time to really think, express gratitude, and appreciate the opportunities I've had and the things around me that make life so profound. One such thing is my books: my beloved adventures that have carried me through so many obstacles and journeys. Today, I want to share seven books that have truly shaped my development. For these stories, I am thankful. 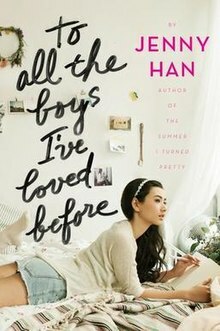 I discussed this "What it Means to Be Seen" post, but To All the Boys I've Loved Before and I Believe in a Thing Called Love both provided the first contemporary young adult stories I could recognize my own identity in. Featuring Asian-American teen girls that grapple with high school stresses like college applications and reconciling their Korean and American identities as native-born Americans, the stories presented relatable heroines I looked to while facing similar challenges myself. 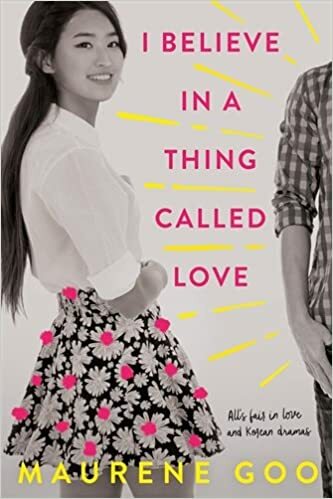 Like me, Lara Jean sought a happy ending and close family ties while juggling schoolwork; like me, Desi strove for prime organization through list-making (even creating one for her dream k-drama romance story!) but still endeavored to make time for good friends and good ramen. Plus, the romances never failed to offer cute, light reads I could turn to for a brighter day (and I'm fairly sure my younger sister is Kitty). I have to admit-- Confessions of a Murder Suspect is not one of my favorite books. 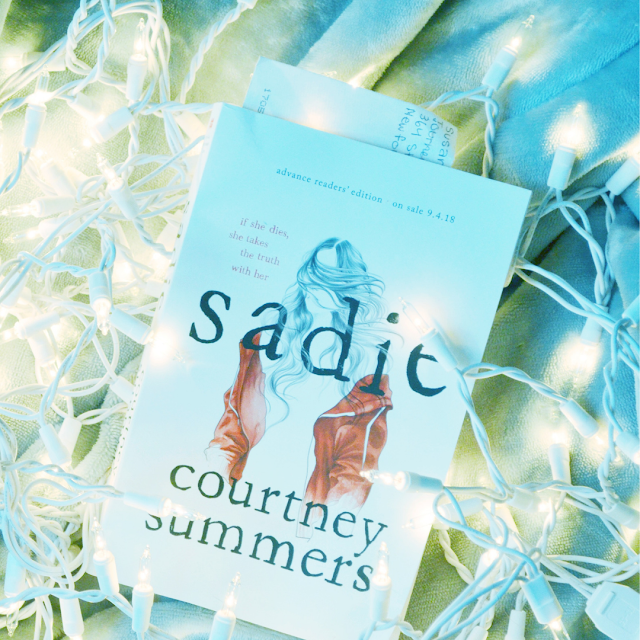 Over time, expanding my reads, especially though blogging, has exposed me to the stereotypes and tropes that recur frequently in young adult reads, and this book contains many of them. But, when I first read this novel as an eighth grader, I was besotted; I reread the book frequently, throwing it in my backpack on road trips and reading during lunch periods. 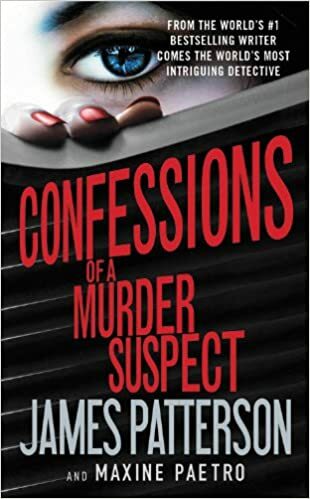 Confessions of a Murder Suspect was the first book I ever published an online review for, when I had first named my blog Bookworm Reviews. This review is now deleted from my blog (along with so many of my old posts, unfortunately...a story for another time), but I still remember the excitement with which I wrote my review, even using PowerPoint to add a border around the book cover and create a star rating graphic. 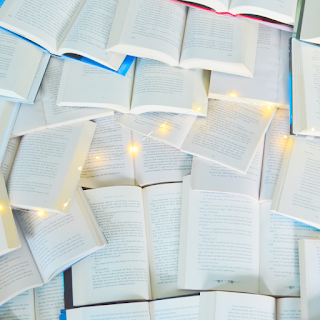 At the time, I was oblivious to the existence of a book blogging community. Looking back, though, this book initiated one of my favorite activities that I still continue as a now-senior in high school. 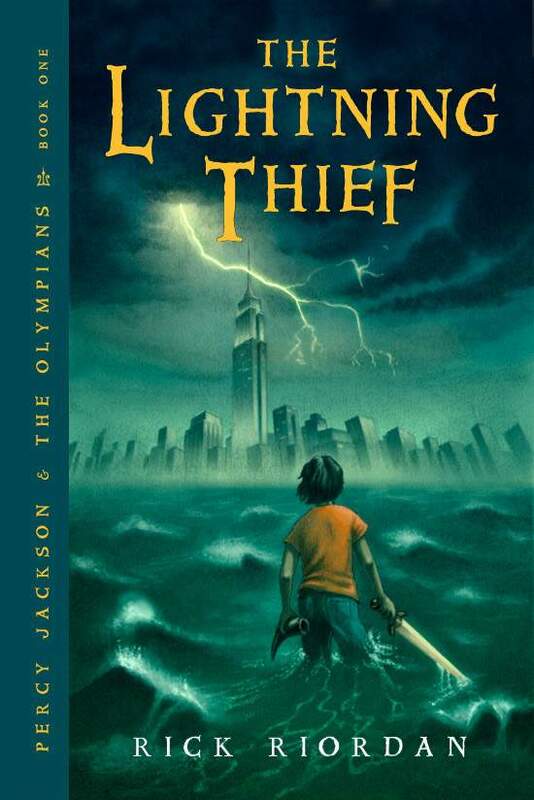 The first time I read this book, I hated it. The plot seemed slow-moving, the characters' actions random, and I couldn't discern a point to the story. 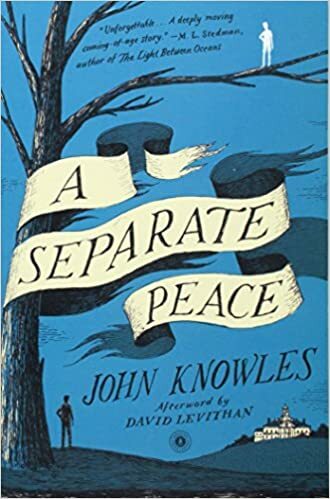 That year, I had the opportunity to discuss this novel in my sophomore English class, and that discussion transformed the way that I analyze literature and think about what I read. For the first time, I learned that I could appreciate a book's message, its symbolism, or its prose without necessarily "enjoying" the book. I could despise Gene as a character, but marvel at how his lack of growth asserts that maturity is not tied to an age, or how his twisted friendship with Phineas showcases how jealousy corrupts and idolization cripples, or any other literary interpretation I could find meaning for in the story. These series constituted my childhood staples and truly cemented my love of reading. 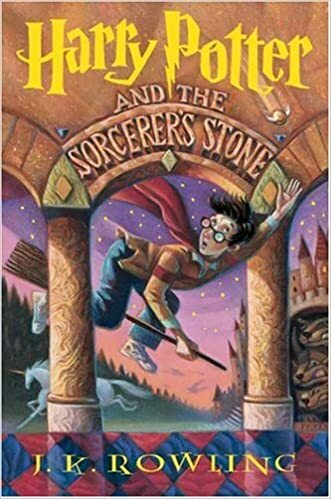 As an elementary school student, I was fascinated with Harry and Percy's adventures, battling villains, encountering unique, magical creatures, wielding wants and special swords to save the day. Our similar ages made their journeys more exciting. I wanted to surround myself with Hogwarts houses and Greek mythology. Through Harry and Percy, I recognized the importance of strong friendships and perseverance against challenges, even when seemingly brutal. Now, as a high school student, I still find the same magic-- captivating and unrelenting--while reading as when I was younger. I owe both series a re-read this summer. The Great Gatsby represents the first "classic" I ever enjoyed. I have read this book at least three times now, and the same dazzle that draws characters to Gatsby and masks his flaws continues to grab my attention. The year I read this book, inspired by what I saw in Gatsby, Tom, Daisy, and even Nick, so many of my English papers tied back to idolization and disillusionment. I love Fitzgerald's writing. This story also reinforced that likable characters do not make a good read-- and, if anything, morally gray characters can add a complexity to stories that makes them more engaging. I couldn't bring myself to like any of Gatsby's characters, but the story enchanted me nonetheless. To All the Boy’s is a book series I will always be thankful for, simply because it has gotten me through some really stressful times and is the perfect form of escapism. Great post, Claire! I have not enjoyed a James Patterson in years now. But these are all amazing books. I loved TATBIL as well. Great post!! Love your reasons for these. 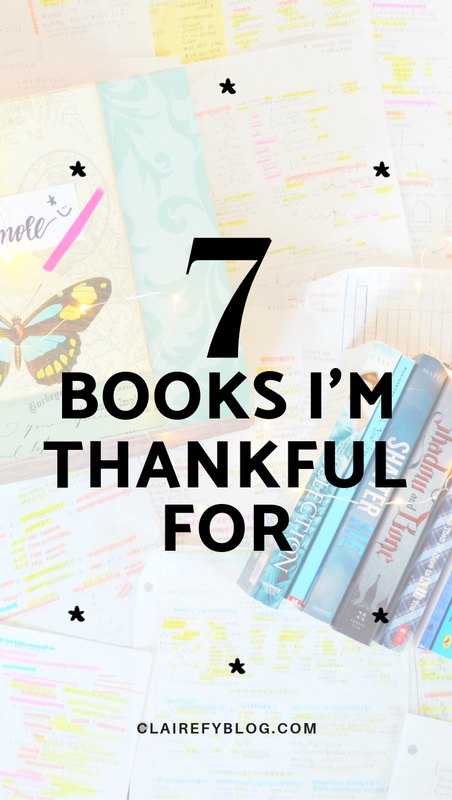 I defiitely I have books I am thankful for for so many different reasons.